etc. 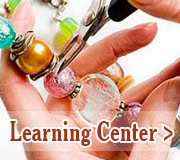 beading supplies for jewelry making DIY lovers. With various beads, charms, chains, wire etc. supplies wholesale service, you can make what fantastic handmade jewelries through your mind. 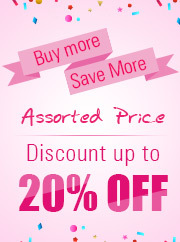 All the jewelry making supplies wholesale are all cheap in stock. Order now and we will make delivery in only 48 hours.